All New Gretsch Broadcaster Kits Available Now! Gretsch has just released that their new Broadcaster kits are available through all of their Round Badge Dealers! 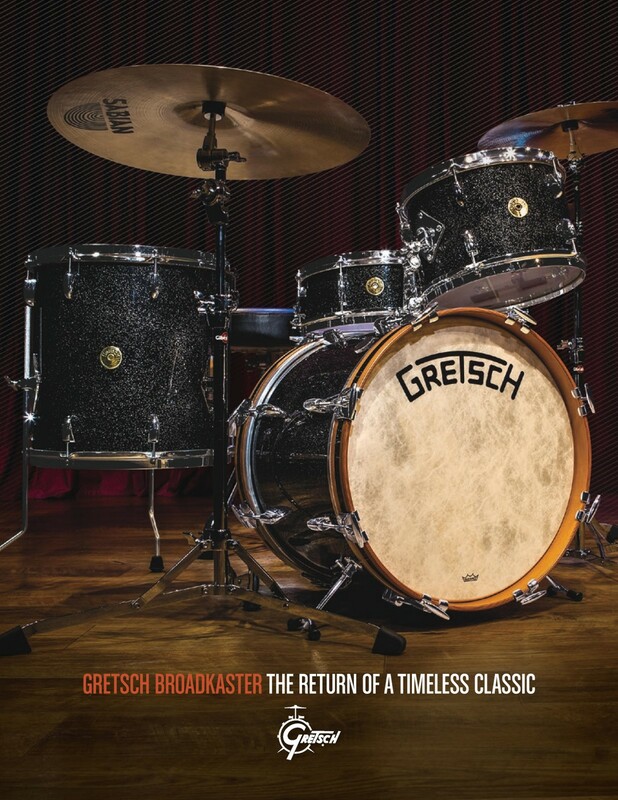 You can find more information on the Broadcaster series by clicking the brochure link below provided by Gretsch Drums!